2017 год – Собранные во время Русского бала 2 500 000 рублей пойдут в поддержку благотворительного фонда “МаксимумХэлп” на строительство крытой спортивной площадки для людей с ограниченными возможностями в городе Санкт-Петербург. Our temple exists only on donations of parishioners, each of us, coming to the temple, understands that its financial support really necessary for implementation of regular parish liturgical activities and all our parish projects. The parish accepts donations in forms of checks, bank transfers and cash. 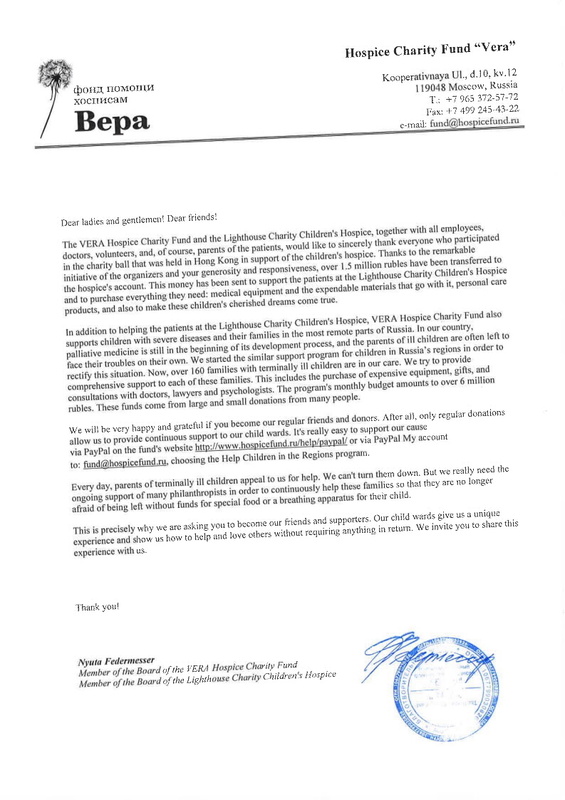 Saint Apostles Peter and Paul Orthodox Church in Hong Kong appreciate your support. May God bless your offer for Church needs! 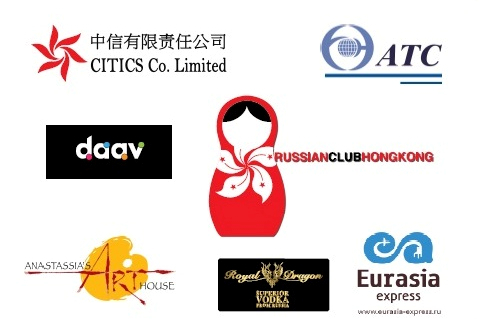 The Russian Club in Hong Kong is truly humbled by your support of the Russian Ball 2014 and proud to announce that the funds raised are being used to provide the opportunity for children from low-income families to study at a Russian Ballet school and at the Russian Art academy “Anastasia’s art house”. Once completed exactly 15 children will have benefited from this project. 14 are joining the ballet courses at the Russian Ballet School for 3 terms to finish a whole year of learning and acquire a certificate upon completion and 1 child is joining the Art Courses at Anastassia’s Art House. We hope that you enjoyed the Russian Ball 2014. Our little efforts didn’t change the World, but it did change the world for 15 children. Why “Grant-in-aid ” Brightens Children’s Lives – and how did the Charity Project by St. James’ Settlement help? Hong Kong is one of the cities in the world with severe income disparity between the rich and the poor. Around 200,000 children live under the poverty line, representing 25% of the underage population of Hong Kong. These children are deprived of many learning opportunities commonly enjoyed by others. Low-income families always find difficulties affording after-school activities, not to mention Ballet, which is commonly known as a “middle-class” and expensive activity. 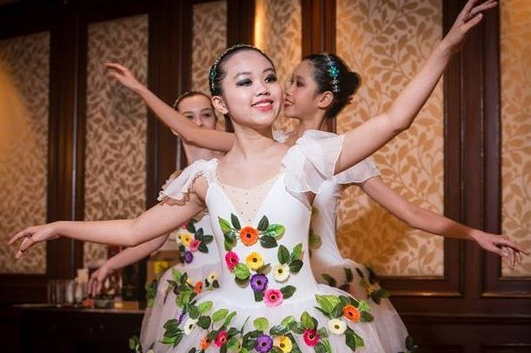 Seeing that, this project is aimed at providing underprivileged children the opportunity to experience ballet lessons as well as enabling children with high learning motivation to learn Russian ballet throughout a whole year.